Deli Sandwiches | Harrisburg, PA - Mr. Deli And Mrs. Too! Monday – Saturday, 7:00 a.m. – 3:00 p.m.
You don't have to go all the way to New York City to enjoy the kind of food they have there. Mr. Deli And Mrs. Too! is a New York - Kosher style deli that serves breakfast and lunch, featuring an array of options for your palate. Our quaint restaurant is the ideal place to relax and enjoy delicious food with your family and friends. Would you like to serve your guests something different than what they might expect? We offer individual box lunches and a variety of platters featuring meats, fruits, and cheeses. 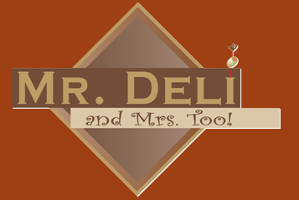 Learn About Mr. Deli And Mrs. Too! 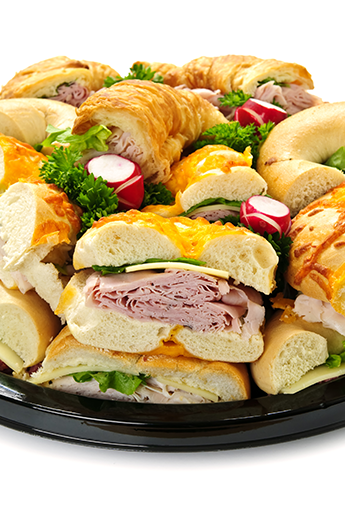 Treat yourself to the best selection of fresh deli sandwiches, platters, and other delicacies in Harrisburg, Pennsylvania, and surrounding areas. The chef at our kosher deli has been in the restaurant business since he was a little kid, and he received hands-on training at New York-style delis. When you dine with us, all of our food has authentic deli taste. Serving generous portions of our delicious food is one way our clean and family-friendly deli caters to customers. To make the most delicious food possible, we pay attention to detail and use the highest quality ingredients. Our owner himself inspects everything prepared to make sure it meets our high standards for customers. Call our deli now for fast and easy ordering! Mr. Deli And Mrs. Too!